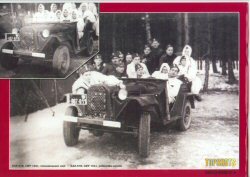 Prior to World War Two (circa 1938), the Soviet Army required a light cross-country vehicle that had four-wheel drive capability and could operate in the extreme conditions that four seasons in various parts of the Soviet Union could provide. The GAZ-61 was the first output of this pre-war requirement, built on the experience of the GAZ-AA series of vehicles. Further improvments were made resulting in the GAZ-64, but as Germany invaded Soviet territories, additional refinements resulted in the GAZ-67. 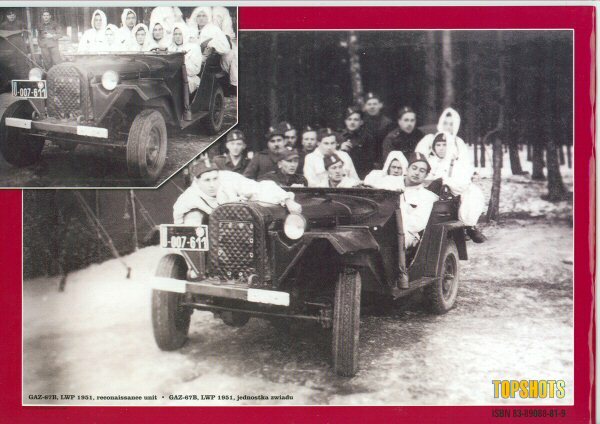 By 1944, experience dictated a larger radiator and a towing hook were needed and the GAZ-67B became the standard Soviet 'Jeep'. The GAZ-67B would remain in production through 1953. 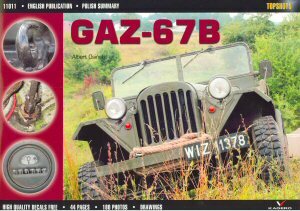 In this title, the author has collected an excellent variety of color and black & white photos to illustrate the various details in, around and under the GAZ-67B. 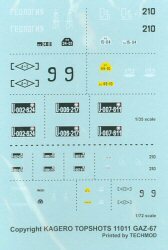 This monograph also has a complimentary set of decals in 1/7 and 1/35 of various GAZ-67Bs including WW2 combat examples, post war Polish military examples, and even a field geologist's vehicle, all printed by Techmod. 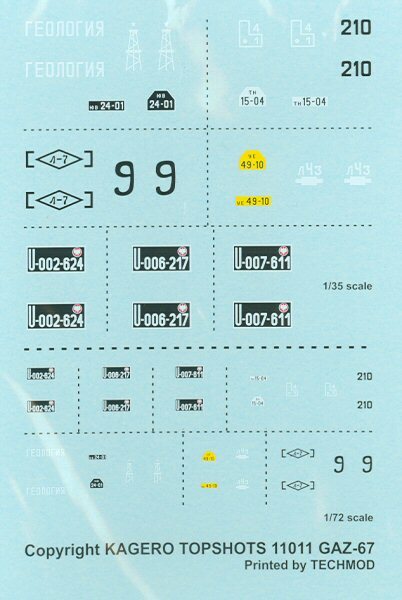 Unlike the Kagero titles in other series, this series has a single page of historical summary about the vehcile in English, with the remainder of the title driving straight into the photo coverage with captions in English and Polish. The historian and modeler alike will want to add this to their reference libraries - especially considering the VERY reasonable retail price!